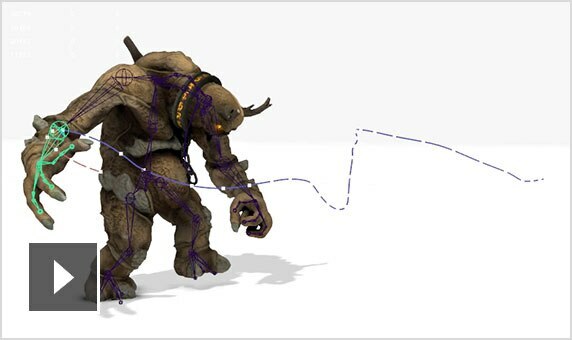 Brush-based sculpting tools let artists perform high-level sculpting on their models without having to export to a different tool. Optimise content for mobile devices with polygon reduction, data clean-up, blind data tagging and level-of-detail tools. 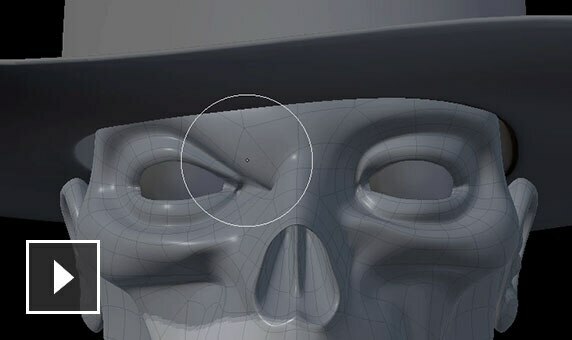 Use ShaderFX to create high-quality physically based shader materials within Maya LT.
Simulate realistic game lighting. Use global illumination tools to bake lighting data into texture maps or vertex maps. Quad draw, multicut, bevel and symmetry enhancements make modelling more efficient. 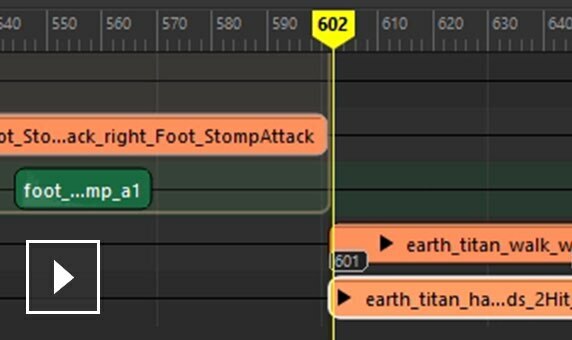 Edit animation keys using a powerful, intuitive editor. 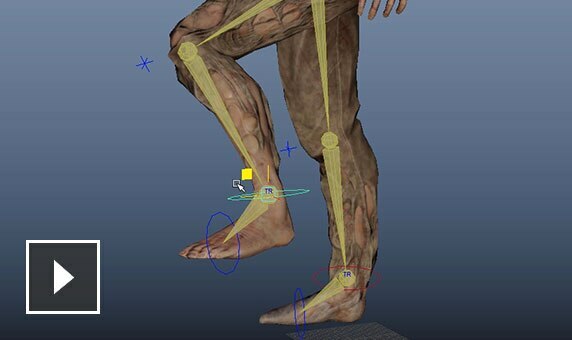 Automatically generate and place HumanIK rigs. 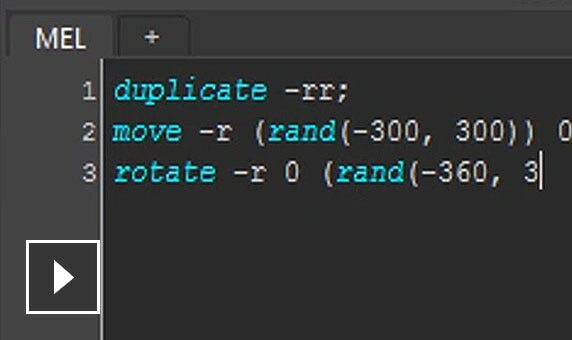 Bind modelled geometry to skeletons faster, often with just a few clicks. 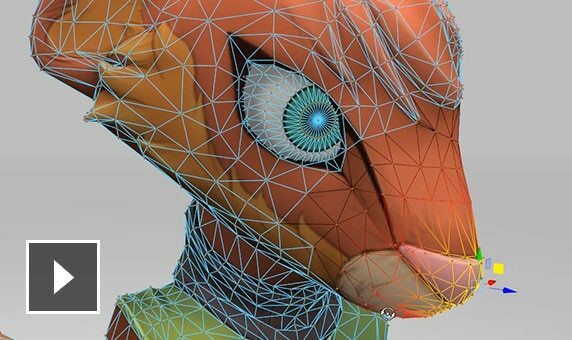 Bake complex rigs, containing multiple layers of skinning and deformers, down to a single skin cluster. 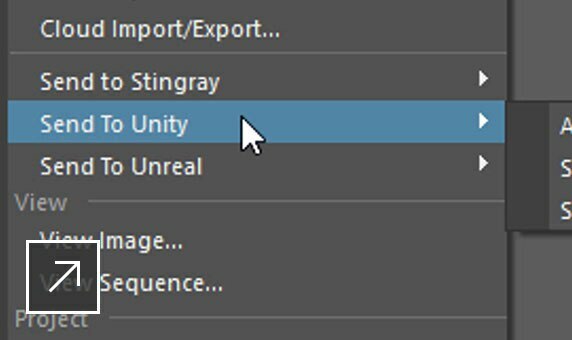 Maya LT includes direct export options for Unity and Unreal. 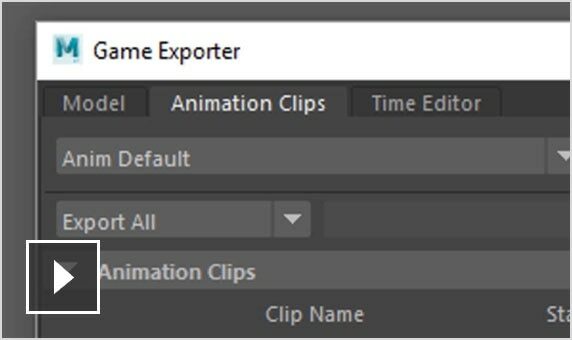 Customise and save export settings for model and animation data to keep 3D assets consistent for use in-engine. 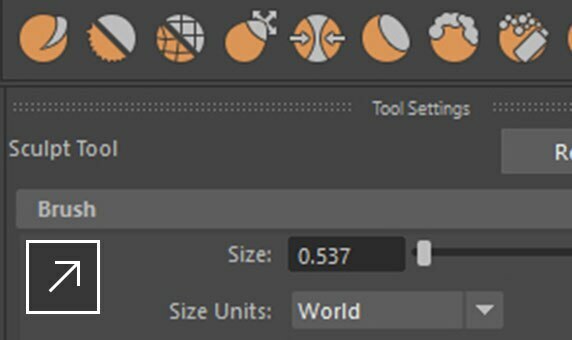 Quickly switch between customised UI layouts or task-specific UI presets through a simple drop-down menu. 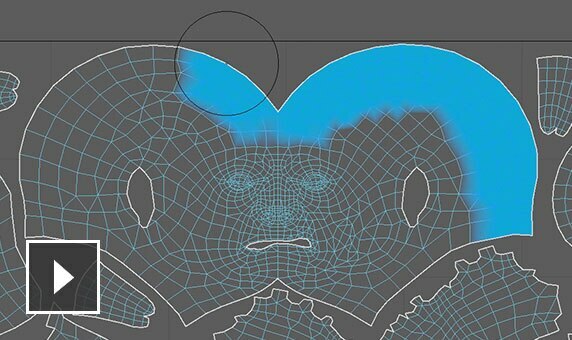 Export geometry to Mudbox digital painting and sculpting software to add model detail. 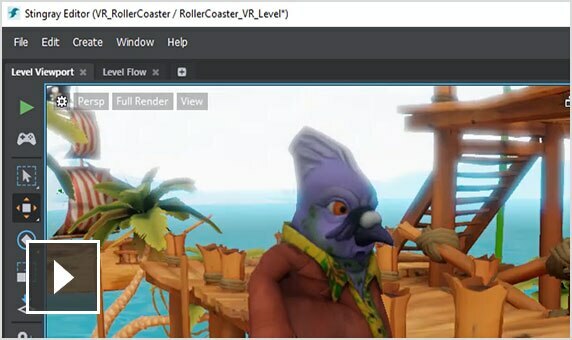 Send texture and detail maps back to the model in Maya LT.
Search, browse and buy 3D content on the Creative Market directly from Maya LT. 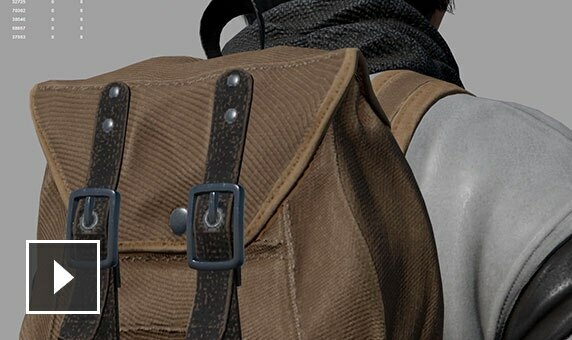 The viewport now supports displacement mapping and offers improved transparency, better shadow and shading support and more.